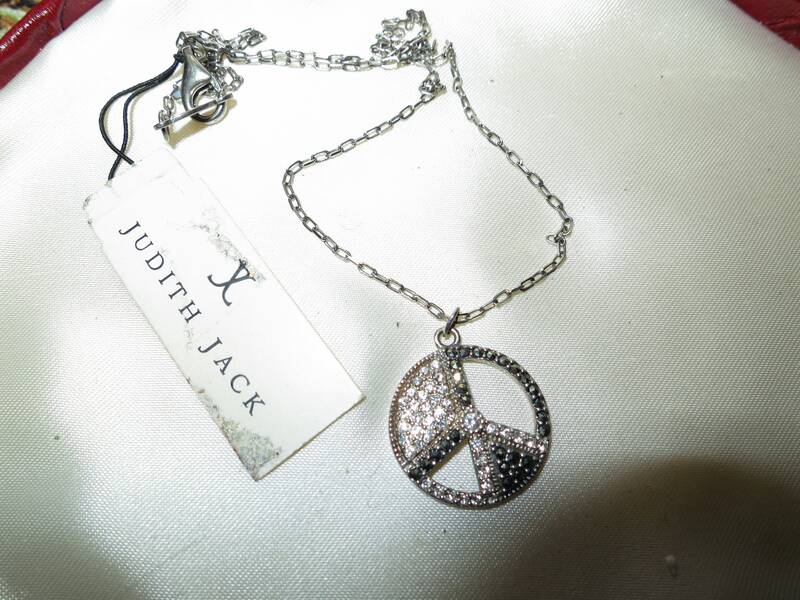 A Wonderful new Judith Jack sterling silver diamante peace sign pendant necklace from the 80s. 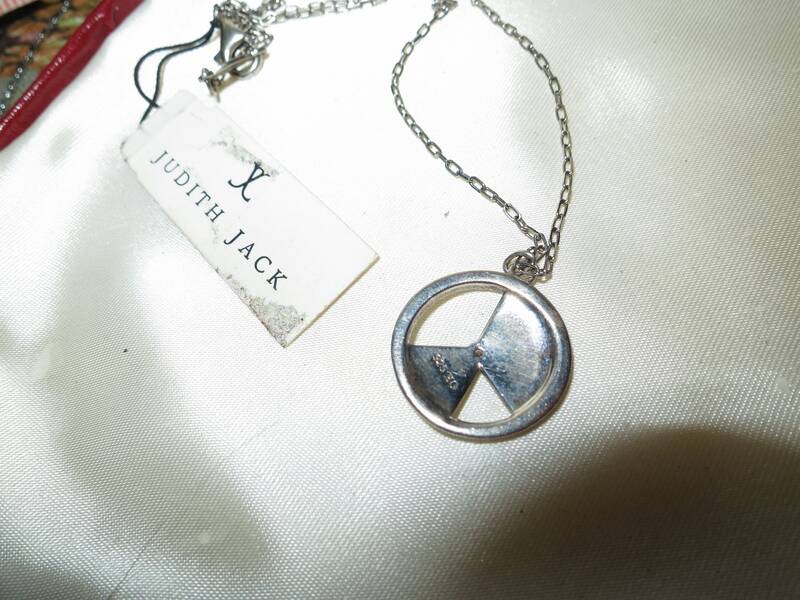 Unworn still with original tags. 16 inches the chain and the pendant is 3/4 inches. 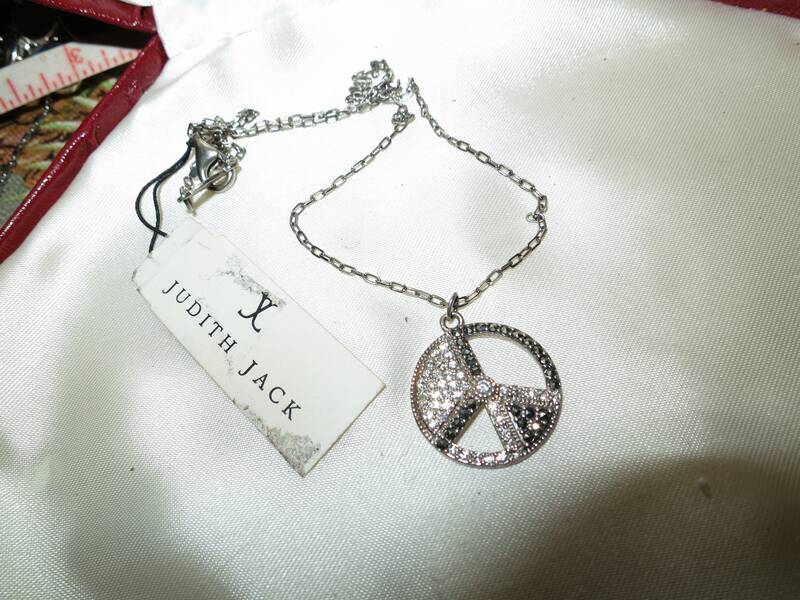 Has sparkly diamantes and marcasites on the pendant.